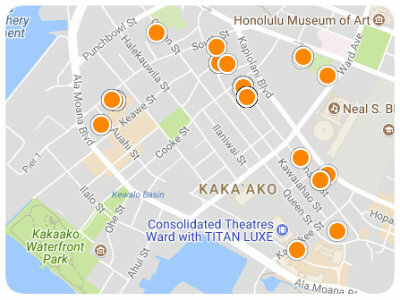 Over the past decade or so the development spotlight has been shining on Kakaako. With every old warehouse that's torn down a shiny new high-rise comes up in its place. So far the transition has been a huge success with many of the buildings selling out quickly, new restaurants, shops, and business coming to the area, along with a brand new park called, Victoria Ward Park. As development slows in Kakaako we're seeing a shift with the focus on the Ala Moana Neighborhood. 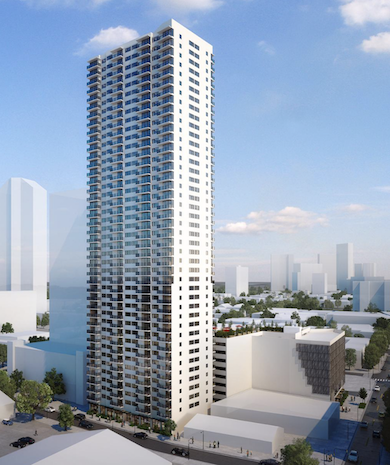 With new projects like Azure Ala Moana, The Central Ala Moana, and Sky Ala Moana coming up in the area the developers felt like rebranding the neighborhood was in order, say hello to Midtown Ala Moana. 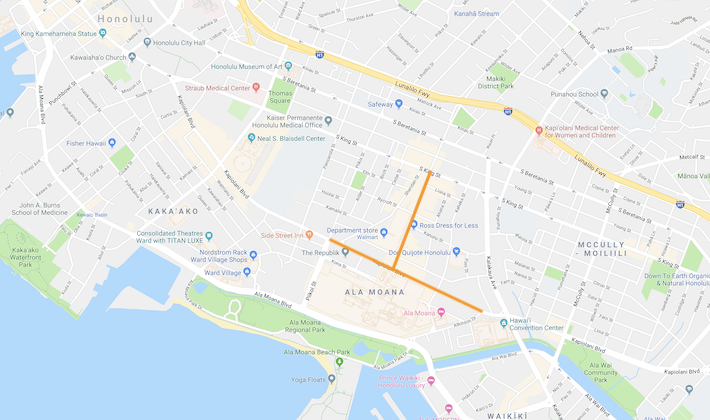 The Midtown Ala Moana Neighborhood spans the length of Kapiolani Boulevard from Atkinson to Piikoi and goes up from the intersection of Kapiolani boulevard and Keeaumoku up towards King street. Why are developers building so much in this particular neighborhood? All of this development is made possible because of TOD (Transit Oriented Development). The Ala Moana Rail Station, the last stop of our future rail system, will be located near the intersection of Ala Moana blvd and Keeaumoku st. The surrounding areas have benefitted from zoning changes allowing more density with a less strict parking requirement. The idea behind TOD is to reduce urban sprawl which is basically developing outside of our urban core. If we're able to build higher inside our urban core close to a rail station the idea is that future residents of these condos will use rail to commute, walk, or ride a bike. Getting people out of their cars is part of the big picture, after all we do have the worst traffic in the nation here in Honolulu. What type of housing can we expect in the area? In the Kakaako neighborhood we're seeing a lot more luxury projects with higher maintenance fees. Developers in Kakaako are definitely catering towards the high-end market. With the Midtown Ala Moana neighborhood, developers are focused more on moderately priced market units targeting local buyers. 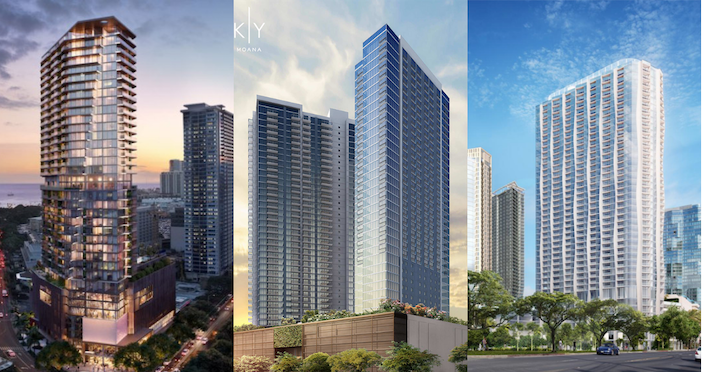 If you look at the demographics of the buyers at Kapiolani Residence, the only completed tower in the area, and The Central Ala Moana and Azure Ala Moana buyers, both conducting pre-construction sales, we're seeing almost all local buyers with some foreign buyers here and there. Along with moderately priced market units we'll see some projects with affordable housing, both for sale and for rent, along with one ultra luxury tower and a condo-hotel. The last condo-hotel to be built in the area was The Ala Moana Hotel over 30 years ago. 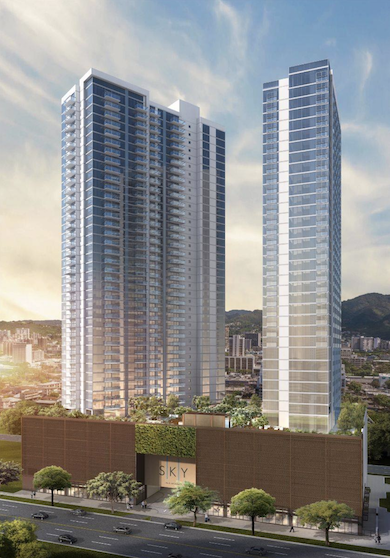 The condo-hotel will create a more dynamic mix of people in the community providing visitors a different side of Honolulu, away from the tourist filled areas of Waikiki. How will all this development affect the neighborhood? In my opinion, all of this new development will positively affect the Ala Moana neighborhood. It'll have a similar effect that all the new development had in Kakaako, old warehouses will be replaces with new condos, retail spaces, restaurants and businesses. The sidewalks will be wider making it more pedestrian friendly, I'm sure we'll see more Biki stations sprinkled throughout the neighborhood providing easy mobility throughout the neighborhood without using out cars. The retail spaces will attract new business owners to the neighborhood that want to capitalize on all the new residents in the area. These new businesses will attract new residents and then the wheels start turning. 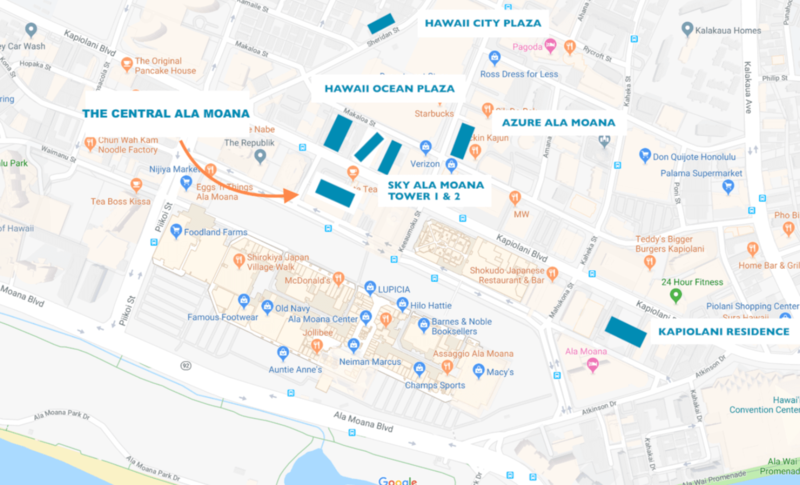 How is the Midtown Ala Moana area different from Kakaako? The Midtown Ala Moana neighborhood will not undergo as big a transition as Kakaako. If you've walked around Kakaako just 10 years ago the new neighborhood is almost unrecognizable. Developers are literally scraping almost every parcel and replacing them with new retail and high-rises. In Midtown Ala Moana you will see new high-rises pop up here and there but there are well established retailers and businesses that will not go anywhere. The Midtown neighborhood in 10 years will be a mix of old and new and because of it's proximity to Ala Moana shopping center and all of the established businesses, there will always be a steady flow of foot traffic. How do I keep up with all the new development projects in the area? We do the tedious work of researching all of the future projects coming up in Honolulu so you don't have to. Whether it's affordable housing, condo-hotels, market housing or ultra-luxury condos we will keep you in the loop as these projects are announced, start sales, start construction and as residents move-in. Get on our newsletter below to receive updates about every new project in Honolulu.